Laurel Mills on WBRC Fox 6 News! 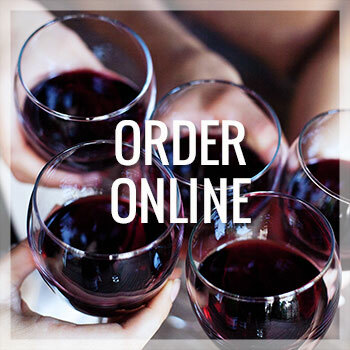 National Cheese Day may technically be over, but the celebration is never finished at Market Table. 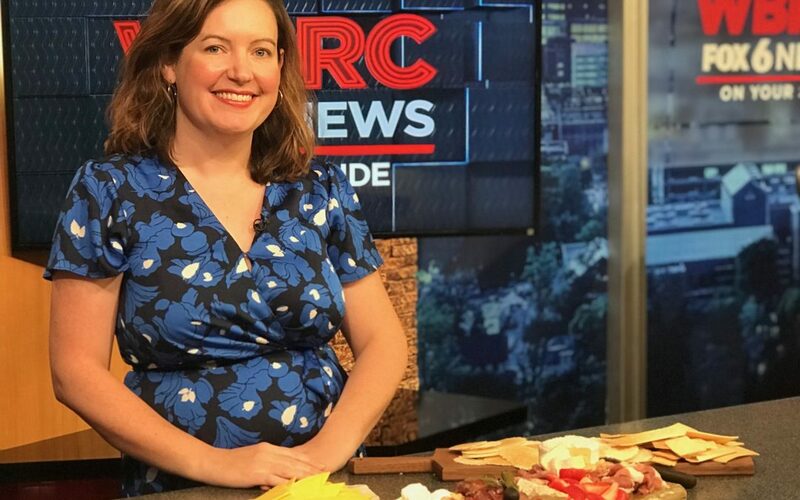 That’s why we’re happy to give you another chance to catch our CEO Laurel Mills talking about the wonders of a cheese platter on WBRC Fox 6 News. 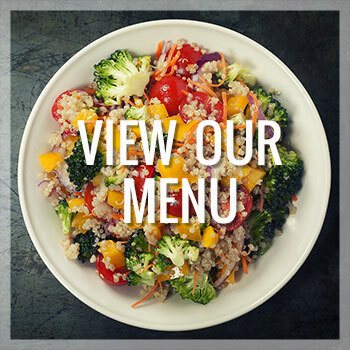 You’re going to have some serious cravings after watching, but thankfully, we’ve got your back. 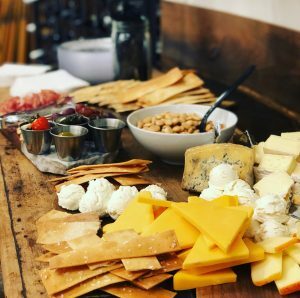 At Market Table, every day is National Cheese Day.